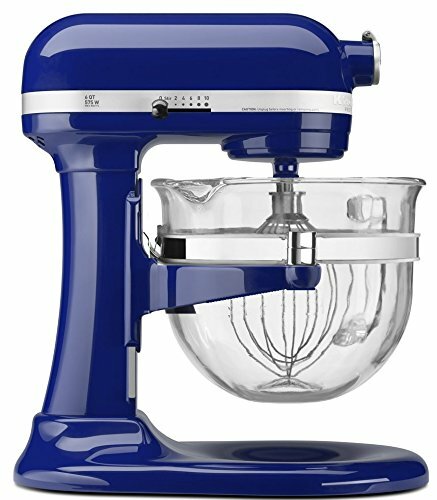 What is the relevance of a mixer when it is totally possible to make most of the things you want to cook or bake without it? With the aid of a mixer, you will be able to save time making many of your current favorite go-to recipes. A mixer ensures that you have better textures and consistencies for many foods that you prepare, unless you are absolutely thorough when you stir things by hand. For people who bake regularly, kitchen mixers are part of the appliances that you definitely can’t live without till you get one. The moment you have one in your possession, the thought of going back to mixing everything manually seems out of place. It does not matter whether you fall under the category of the people that are buying a mixer for the first time and are unsure of what to really look for, or those that want to replace a mixer that stopped working, our buyer's guide for mixers will come in handy to help you have a clear idea of the kind of options that are readily available on the market, and the one that is ideal for you. While there are two types of mixers, namely the hand mixer and the stand mixer, we will dwell solely on the stand mixer in this article. Stand mixers ensure that the process of baking or mixing just anything at all is made considerably easier. They come in handy when there is any baking that involves thick dough, such as bread or pizza dough, or recipes that require trickier mixing duties, such as making meatballs. These mixers usually come with a large mixing bowl and several different attachments that are designed for intrinsic types of mixing; this implies that you are to make use of a different attachment for making meringue than you would for making bread, for example. Due to the fact that they are stationary, you can start mixing something and leave it while you work on assembling other ingredients. There are recipes that require the addition of ingredients while the mixing is going on, which is a task that is nearly impossible for one person to accomplish without a mixer. The stand mixer makes it look like a piece of cake. However, one of the major inconveniences of a stand mixer is its size and weight. If you do not have the space to keep it permanently on the counter, you may resent the idea of getting a heavy stand mixer in and out of a kitchen cabinet whenever it is required for use. 1.) Stand mixers are very powerful; they tend to mix very fast and thoroughly too. 2.) Owing to their stationary nature, you can start mixing with it, and leave to work on other things. 3.) Stand mixers typically come with different attachments that are designed to deliver the best results for various types of mixing. In a situation whereby the attachments are not available with the mixer, you can purchase them by yourself. 4.) Some of the stand mixers allow you to make pasta, ravioli, juice, sauce, ice cream or even mill grain. 1.) The prices of stand mixers are on the high side, compared to hand mixers. 2.) They take up a lot of counter space and more kitchen storage space. 3.) More often than not, they are very difficult to clean. You really need to think about what you are likely going to make use of this mixer for; this is both in terms of the recipes you will make, and the quantity of food you usually prepare. If you are in the habit of preparing gifts of bread for all your friends every holiday season, or you like to make big batches of cookies for parties, you should go for a mixer that allows you to make a lot of dough at once. With the right attachments, you can use stand mixers to make pasta, ravioli, meatballs, tamales, butter and all sorts of other recipes that may have seemed very complex previously. It is true that the price of stand mixers are on the high side, but if you are ready to invest in a stand mixer, you will get some models that will cost you somewhere between $200 and $700. a.) Make lots of recipes that involve a lot of heavy duty mixing, such as regular bread makers. b.) Want a mixing bowl that is big enough to make large quantities at once. c.) Want lots of different settings options for accuracy in preparing different types of food. The heavier a stand mixer is, the sturdier it will be as it mixes. While on one hand, you want it to be good and sturdy so that it does not bounce around on the counter while the mixing is going on, on the other hand, you want to be able to actually handle it during the mixing process. If you will be keeping your stand mixer on the counter, the weight may be an insignificant concern. If you are going to be getting it out of a cabinet every time you use it, you have to go for a model that is not too difficult to lift. If you are going to be having problems with getting it out whenever you want to use it, you may find yourself not using it enough to justify the investment. Usually, mixers of at least 20 pounds will do the best job of staying stable while mixing thick dough. Due to the fact that different types of foods call for different speeds of mixing, most models of stand mixers offer several speeds, usually from three to twelve different options. All mixers should have a 'slow start' setting, which makes it easy to add ingredients such as flour to the mix, without making a huge mess. While many bakers will be able to make do as long as they have at least three speed options, if you are ambitious and want to bake with accuracy, you should go for a model that has more speed settings. a.) Dough Hook: This attachment is usually in a c-shape or spiral, and is used for making anything that needs kneading, such as bread and pizza dough. b.) Wire Whip: Otherwise called the balloon whisk, the wire whip is for the whipping movement that makes whipped cream, frosting and meringue. c.) Flat Beater: This is the most commonly used attachment for most bakers, as it is the ideal choice for cake batter, cookie dough, and mashed potatoes. Some mixers also come with a pouring shield that makes it easier to add new ingredients while you are mixing, without any mess. If you are an ambitious chef, you can find a wide array of additional attachments, such as: pasta roller, ravioli maker, slicer or shredder, juicer and sauce attachment, ice cream maker, food grinder, sausage stuffer, fruit and vegetable strainer, and grain mill. On the other hand, if you will be adding new attachments over time, it’s important to purchase a mixer that is compatible with all the attachments that you’re interested in. You end up with a lot of different pieces that you have to clean, with a stand mixer. While some attachments are dishwasher safe, others need to be washed by hand after each use. Depending on the type of mixer you buy, you may need to wash your mixing bowl with hand as well. Also, you should rub the rest of the machine down with a wet cloth to keep it clean after each use. No matter how you cut it, stand mixers are going to be loud. While some models make noise more, if you are sensitive to noisy appliances, you should go for models that reviewers recommend as being less noisy. This stand mixer's power to deliver, versatility and reliable performance makes it the ideal choice for the kitchen. 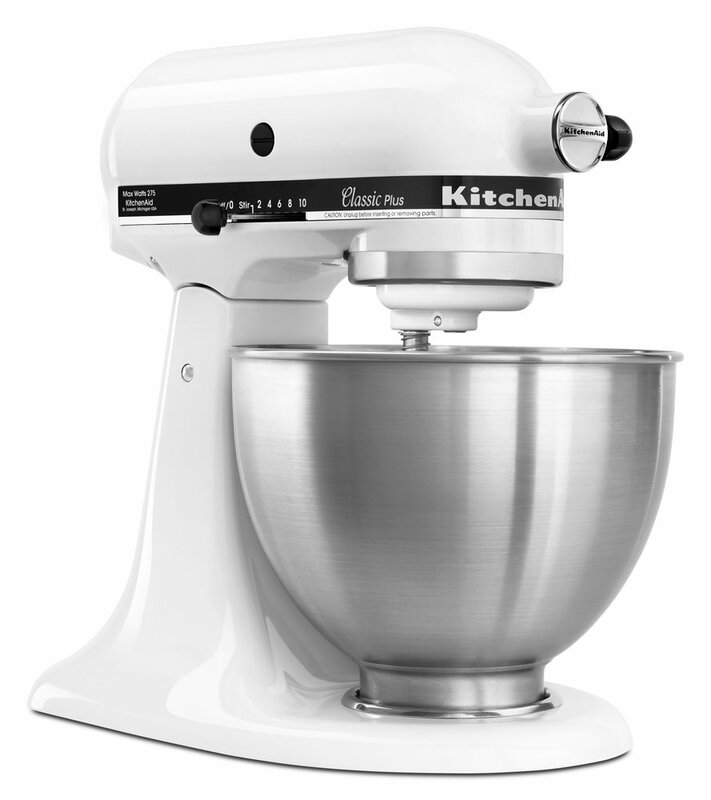 It features a 575 watt motor, 6 quart stainless steel bowls with comfortable handles, 67 point planetary mixing action, 10 speed controls, a burnished power knead spiral dough hook, a flat beater and a wire whip. This mixer is very durable, having all metal gears and metal gear box. Very noisy during use. It leaves nothing unmixed at the bottom of the bowl. It is slightly inconvenient to change beaters. Comes with a pouring shield. This stand mixer is large and heavy, and would take up a lot of real estate on the kitchen counter. It is great for heavy dough. The blue finish on the KitchenAid KSM150PSBU 5 Qt. 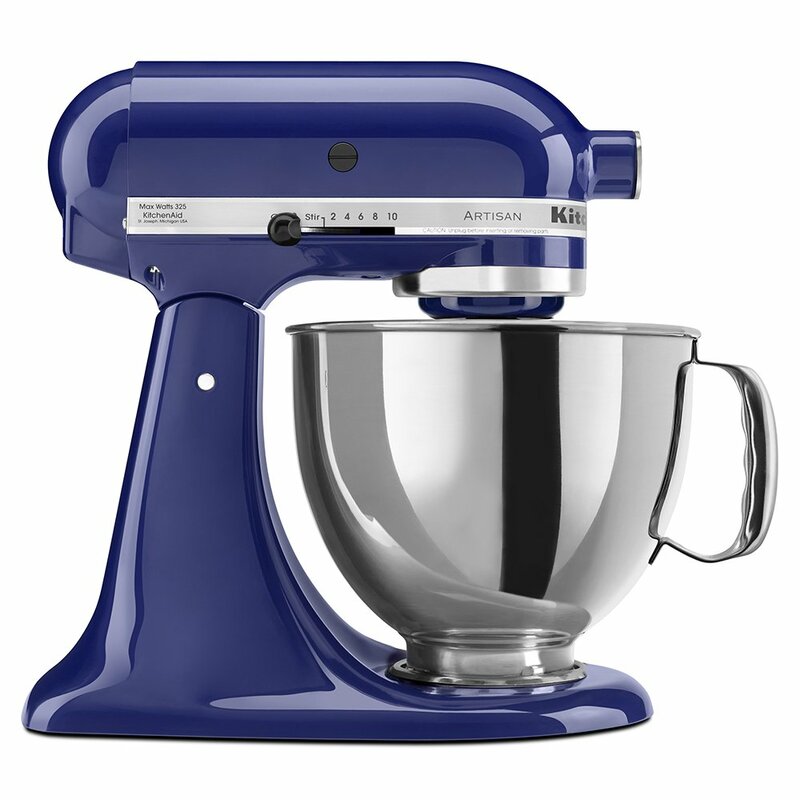 Artisan Series Stand Mixer - Cobalt Blue makes a universal addition to any modern day kitchen. Packed with handy tools, this mixer features a powerful 325-watt motor and planetary mixing action. 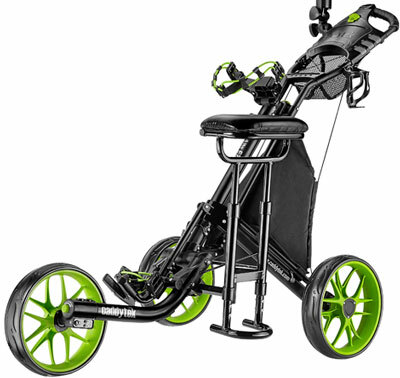 It also has a 14.13L x 8.75W x 14H inches Tilt head for easy bowl access, a strong direct-drive transmission, and an attachment hub with hinged cover. In addition it is of 5 qt. capacity with 10 speed controls which is quite bit, it has a stainless steel bowl with handle, and includes a beater, a dough hook, and a wire whip. Very sturdy. 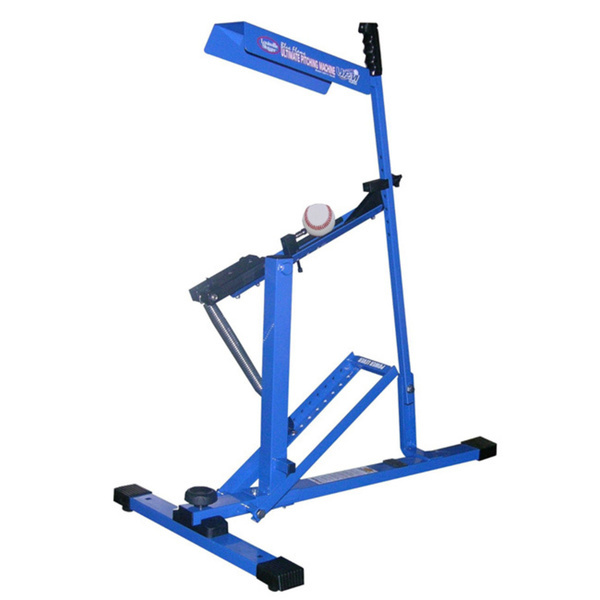 It does not have a cushion for mixer head when lifting up and down to prevent hard slam. The attachments are easy to put in and take off. The spatula mixer attachment is not included, thereby requiring you to scrape down the bowl often. Suitable for families. It is quite costly. It has a great size and does not slow down when dealing with thick or difficult foods such as honey and dough. 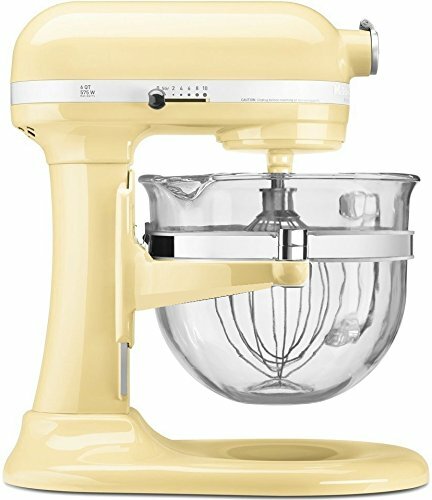 The KitchenAid KSM75WH Classic Plus Series 4.5-Quart Tilt-Head Stand Mixer, White features a multipurpose attachment hub that houses over 15 optional attachments, a 4.5-Qt. stainless steel bowl, 10 speed control settings, and tilt-head design. It has a coated flat beater, a coated dough hook, a wire whip, and 59 point planetary mixing action. It also comes with a one year warranty. Easy to move and is very powerful for its size. Takes up a lot of vertical counter space due to how its designed. This unit is compatible with various attachments. It has oil-leak problems when the oil breaks down from disuse. It is ideal for mixing in small batches. 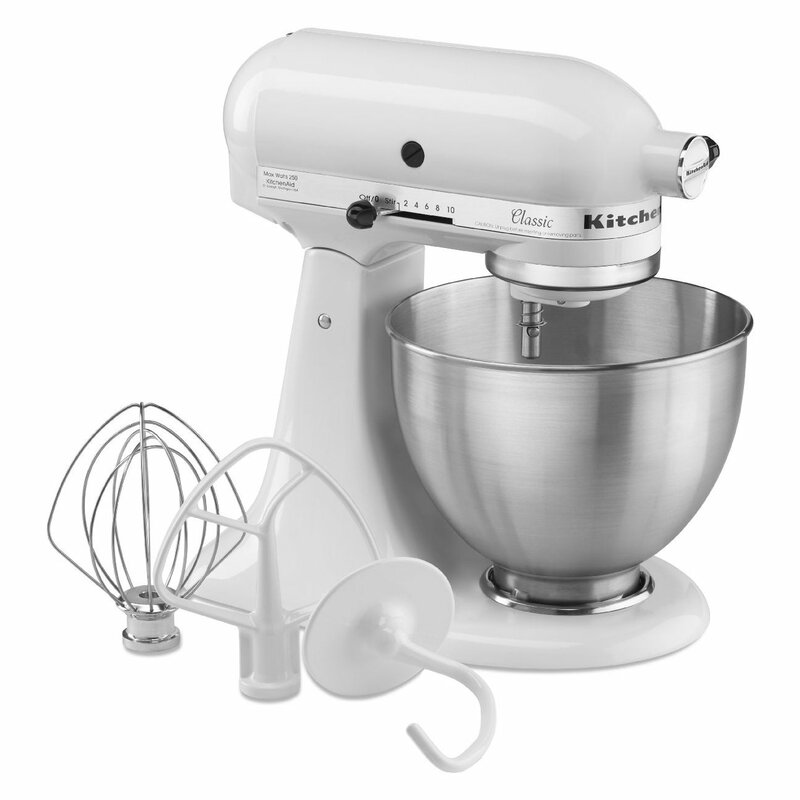 The KitchenAid Classic K45SSWH 250-Watt 4-1/2-Quart Tilt-Head Stand Mixer, White has a whooping power of 250 Watt. It has 10 speed controls with tilt-up head, and a 4-1/2-quart bowl that holds dough for 6 dozen cookies, 3 loaves of bread or 6 pounds of mashed potatoes 5 in a single batch. This Kitchen Aid Classic Stand Mixer comes with incredible three handy accessories namely: a flat beater, a wire whip, and a dough hook. It also comes with a one year warranty, and includes a guide with instructions, mixing tips,and 67 recipes. 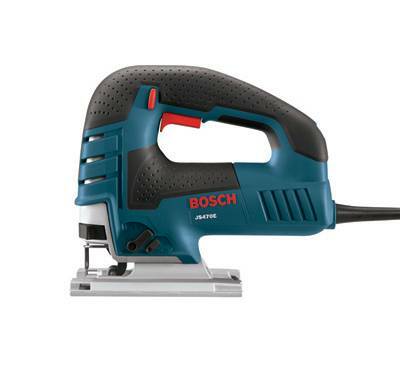 It is ideal for making things in smaller batches, and is great for mixing anything that requires a little elbow grease. The guide contains incomplete instructions. It is compatible with many attachments. It does not have a pouring shield, neither does it have a handle on the bowl. Great for commercial kitchens also. The Professional 600 Design Series Bowl-Lift Stand Mixer with glass bowl stands for power and beauty on the counter. This powerful mixer enables you to mix, knead and whip ingredients into culinary masterpieces quickly and easily. To provide more versatility, the multipurpose attachment power hub fits optional attachments perfectly. It has the bowl-lift design, and 10 speed controls. It is powerful enough for nearly any task or recipe, and includes a6-Qt glass bowl, a flat beater, a spiral dough hook, and a wire whip. It is relatively affordable compared to other stand mixers that we have reviewed here. The attachments do not come close to the bottom. 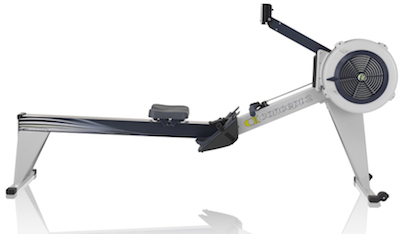 Comes with a powerful engine that is efficient and substantial, while being relatively quiet. The glass bowl is dangerously heavy. The bowls are interchangeable between the glass and the standard metal. The KitchenAid K45SSOB 4.5-Quart Classic Series Stand Mixer, Onyx Blackhas a whooping power of 250 Watt. It has 10 speed controls with tilt-up head, and a 4-1/2-quart bowl that holds dough for 6 dozen cookies, 3 loaves of bread or 6 pounds of mashed potatoes in a single batch. This stand mixer features three handy accessories namely: a flat beater, a wire whip, and a dough hook. It also comes with a one year warranty, and includes a guide with instructions, mixing tips,and 67 recipes. Compatible with many attachments. It does not have a pouring shield, neither does it have a handle on the bowl. 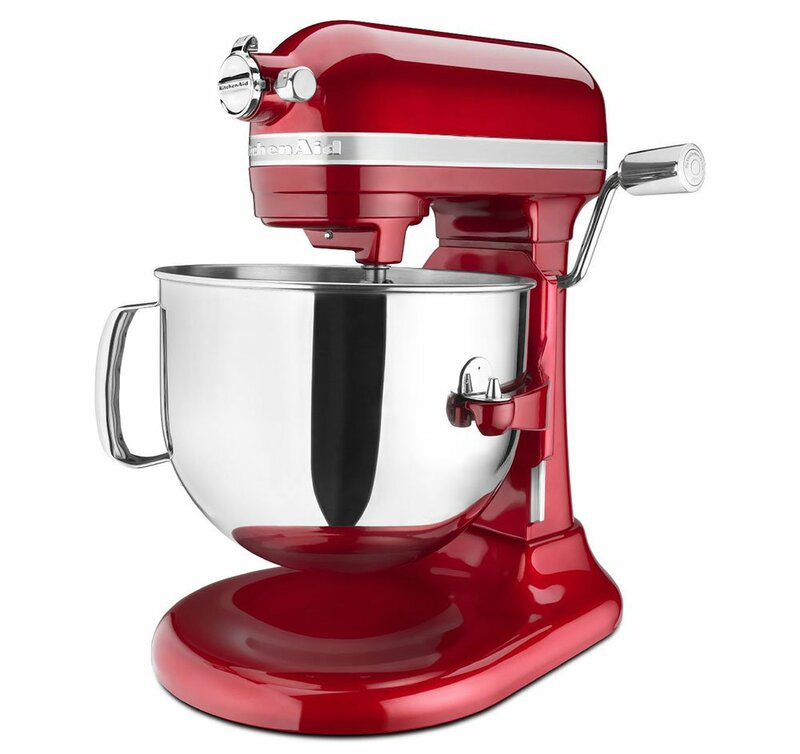 The KitchenAid KSM7586PCA 7-Quart Pro Line Stand Mixer Candy Apple Red is the largest capacity residential bowl-Lift stand mixer that is available on the market. 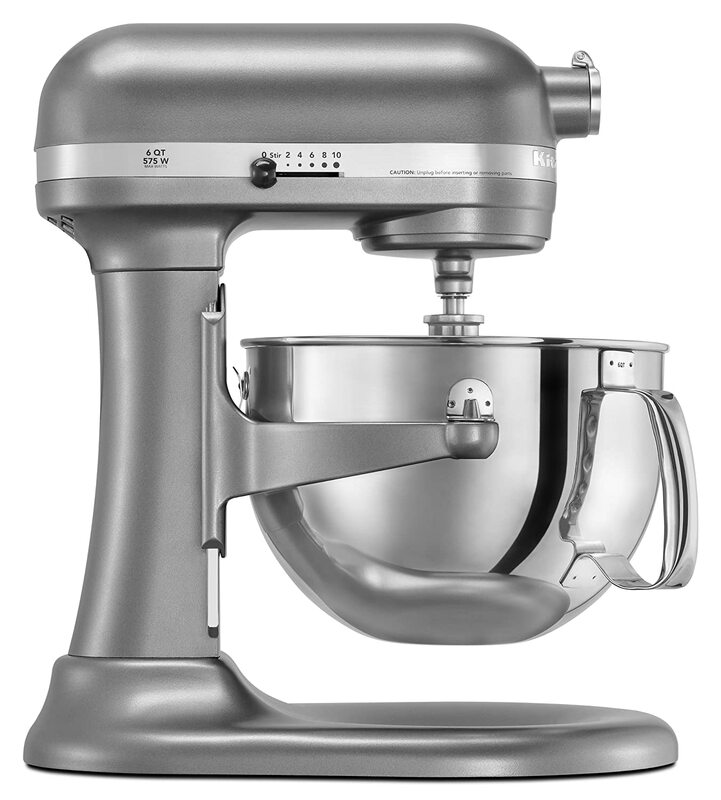 This Stand Mixer from KitchenAid features a power knead spiral dough hook, a flat beater, and a stainless steel wire whip. 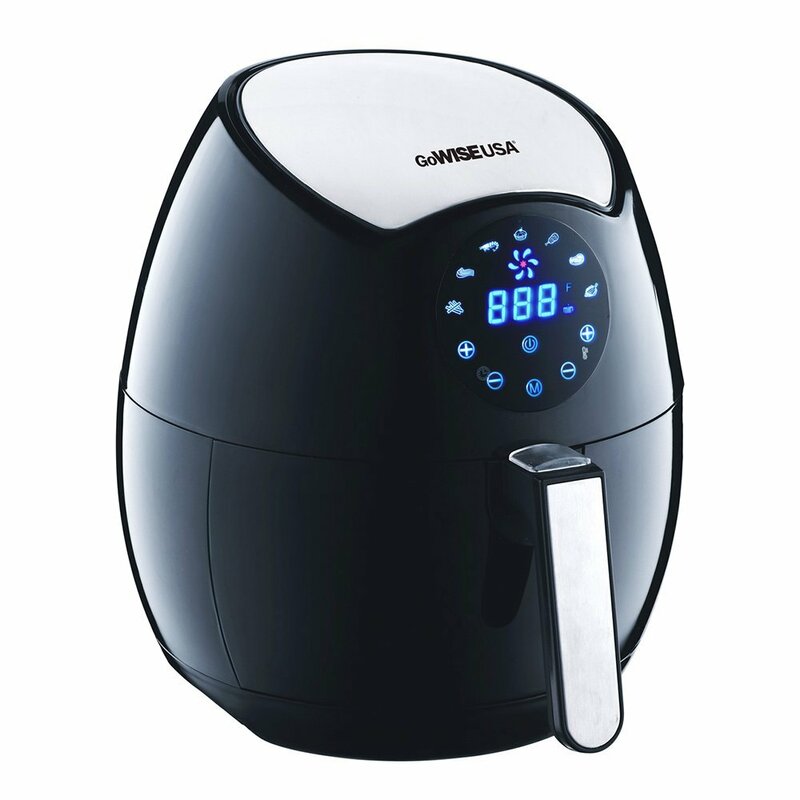 It also has a 16-cup flour power capacity, a professional bowl-lift design, and a 7-Qt. stainless steel bowl. It’s very sturdy. It is quite loud. This mixer will mixes large amounts of dough for extended periods of time. The bowl is not able to be stacked easily, due to the full D-shaped handle. The finish does not scratch easily, and is easy to clean. The bowl is very nicely made of thick steel. It is relatively affordable and gives off little noise. The Professional 600 Design Series Bowl-Lift Stand Mixer with glass bowl stands for power and beauty on the counter. This powerful mixer enables you to mix, knead and whip ingredients into culinary masterpieces quickly and easily. To provide more versatility, the multipurpose attachment power hub fits optional attachments perfectly. It has the bowl-lift design, and 10 speed controls. It is powerful enough for nearly any task or recipe, and includes a6-Qt glass bowl, a flat beater, a spiral dough hook, and a wire whip. Relatively affordable. The attachments do not come close to the bottom. It has a powerful engine that is efficient and substantial, while being relatively quiet. The glass bowl is dangerously heavy. ingredients and see inside the bowl as you are mixing. The dual wire whips spin independently as they rotate around the bowl, thereby creating triple whipping action, and allows you to whip as little as one egg white into over a cup of meringue. This mixer's wire whips are designed to aerate light or pourable mixtures and batters, mash cooked potatoes, or shred hot, cooked meats in seconds. The heavy-duty dough hook is designed to imitate the motions of hand kneading to stretch, tuck, and fold the dough for maximum gluten development, kneading 100% of the dough every 4 rotations around the bowl. The powerful belt-driven transmission delivers adequate torque to knead light or heavy loads without overheating. This mixer features 4 speed controls with pulse, convenient cord storage, and a 6.5-quart bowl that locks in place and has a removable drive shaft for easy cleaning. The bowl has a removable drive shaft for easy cleaning. You cannot use hot liquids in the mixer due to the plastic. 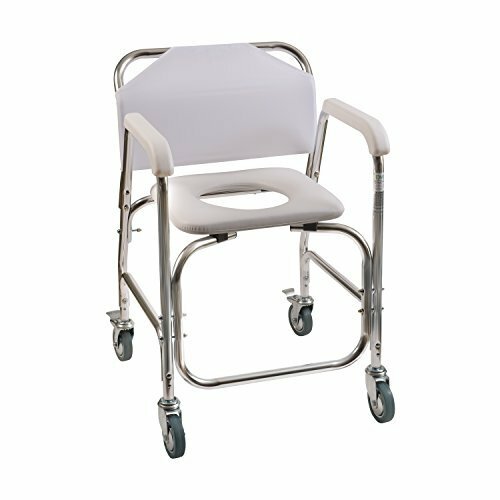 This unit is very lightweight and easy to move around. The plastic teeth that hold the cookie paddles on the metal driver break very easily. The bowl, lid, pouring shield, and wire whips are dishwasher safe. It is compatible with other attachments. The bottom drive allows easy addition of ingredients. The OUTAD Stand Mixer ensures that you save yourself a lot of hassle, time and elbow grease while cooking. 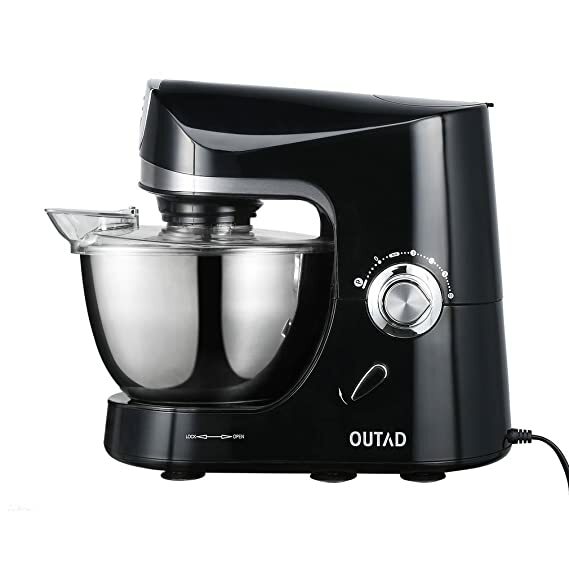 We love the fact that this OUTAD Stand Mixer comes with a 4.75-quart stainless steel bowl, a flat beater that is ideal for quickly and thoroughly mashing potatoes, mixing cake batter and cookie dough; a C-dough hook that mixes and kneads yeast dough with ease. It also has a wire whip that quickly incorporates air into ingredients for fluffy results; a one-piece pouring shield that helps you add ingredients without making a mess. Built with a powerful 120V/650W motor, 10 speed control with pulse function, strong metal gear system, and planetary mixing action. It has a detachable transparent pouring shield. It is quite loud. Particularly easy to operate and clean. It is unstable while mixing. It is powerful enough for nearly any task or recipe. Comes with full 6-month warranty. Stand mixers are very economical and are wise investments. Not only do they help ease the stress of work, they also provide a range of food services. Once you have the kitchen counter or cabinet space, and of course, the money, you can make this lifetime investment. 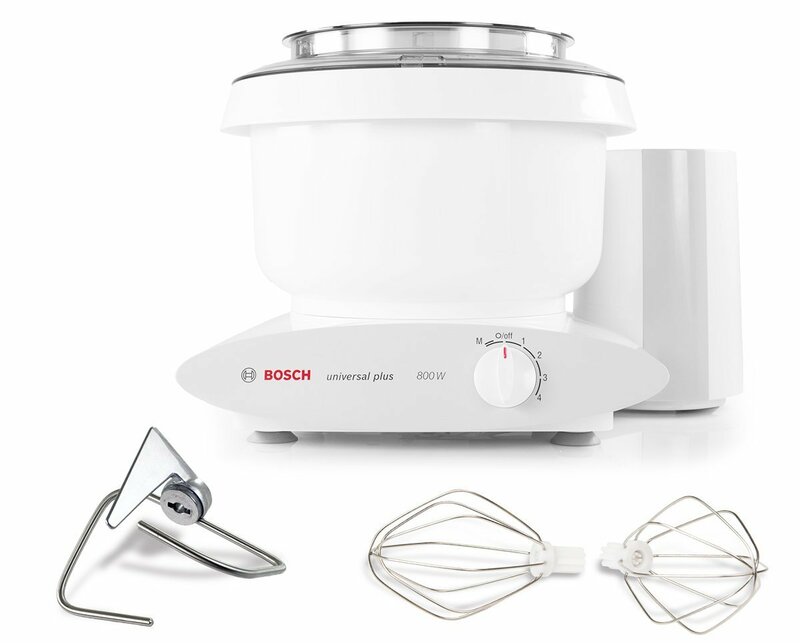 Having gone through some models of stand mixers, we recommend the Bosch kitchen mixer, with its lightweight, low noise, power and affordability. When it comes to choosing a hand mixer or stand mixer, it's not really a matter of recommendation since both are very practical kitchen appliances, but more about price, versatility, and function. Each type of mixer has its own pros and cons. To read more product reviews, you can go to our homepage amazingmachines.info.